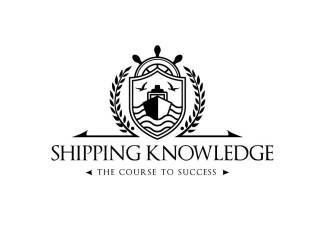 Update on the new SOLAS regulation ⋆ FREE Online Shipping, Maritime, Logistics, Transport, International Trade.. 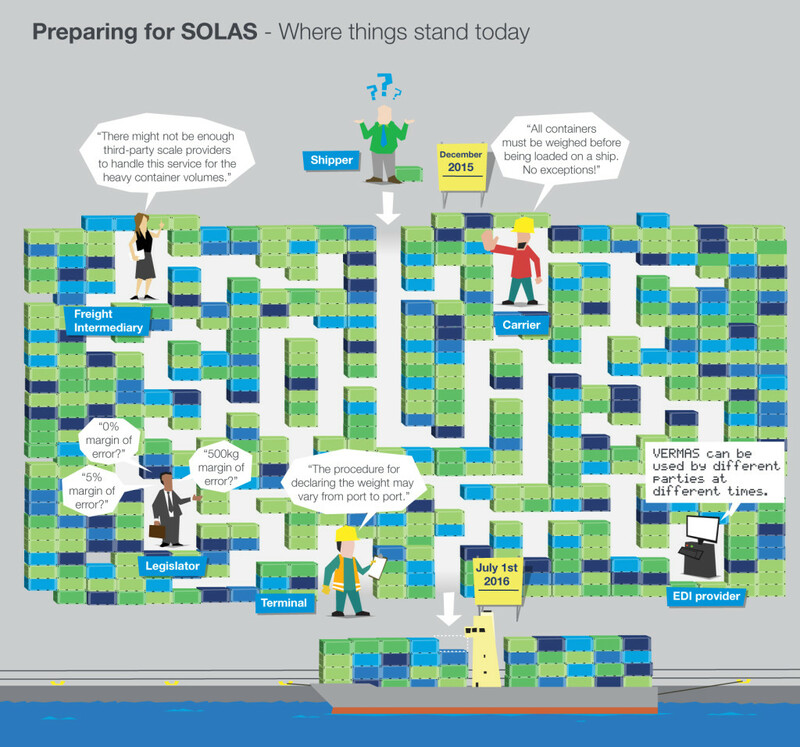 Preparing for SOLAS – where things stand today. All containers must be weighed before being loaded on a ship. No exceptions! The scope of the new Safety of Life at Sea (SOLAS) Convention (Chapter VI, Regulation 2) covers: standard sea freight containers, tank containers, flat racks, and bulk containers. IMO also lists the containers that are excluded of the new SOLAS amendment. Both carrier and the terminal are permitted to rely on a shipper’s “signed” weight verification. The expectation is that due to the new SOLAS amendment the shipper could be held liable in case of an incorrect weight causing damage to a ship or its cargo. The consequences of this potential liability on the current insurance liability structure is yet unknown. All of the 171 IMO member-countries will have to integrate the new SOLAS amendment in their national law. So far only a limited number of proposals for laws related to the new SOLAS amendments have been announced by national governments – and none have yet reached the statute books. Take, for instance, the question of acceptable margins of error related to the new SOLAS amendments. 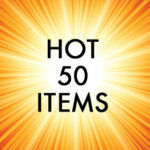 Worldwide, only three trading nations have made proposals for margins of error so far: the UK (5%); the Netherlands (500 kg for containers up to 10.000 kg, and 5% for containers with a total weight of over 10.000 kg); and Australia, which has stipulated that there will be no margin of error accepted at all. The fact that the acceptable margin of error will vary between countries is already a serious concern for shippers, because it is not clear how they should deal with the difference in the requirements. Adding to this concern is the lack of regulations and guidelines by the U.S. and China. Despite the lack of information, the World Shipping Council (WSC), who has been zooming in on the legal requirements of the new amendment, has stated that current available information is sufficient for a shipper to become compliant. So far, none of the carriers we have spoken with were able to provide any information on how they will incorporate the new SOLAS amendments into their operational processes. Some carriers announced that they will be able to provide an initial update in December 2015 or January 2016. In The Wall Street Journal of 4 December, Beverly Altimore, executive director of the U.S. Shippers Association raised the concern that a shortage of weighing providers will occur after 1 July 2016. While some of the shippers already weigh their cargo at their own premises, most shippers will have to adjust their operational process to meet the new SOLAS amendment. In order to comply, these shippers will need to buy weighing scales, or reach out to certified weighing services. READ Container Weight Verification coming on 1.July 2016/SOLAS74/VGM Regulation. The proposal from consolidators is that cargo has to be weighed by the shipper prior to a container being consolidated. 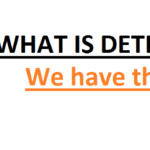 This could potentially mean: ‘No documents, no loading’. The freight intermediaries anticipate that procedures will be similar to the implementation of the Automated Manifest System (AMS). If the industry agrees to this procedure, the LCL cut-off time will be advanced at origin, allowing time to ensure that a weight certificate has been received on time for the consolidator to stuff the container and provide to VGM to the carrier. In cases where there is any doubt about the container weight, the WSC states that verified gross mass of the container obtained by the terminal is leading. This means that terminals will need to have calibrated weighing equipment available at every terminal. Feedback received from terminals so far indicates that the decision to offer weighing as a commercial service will be made locally. The weight verification is to be provided either as part of the shipping instruction or as a separate declaration. In order to support a smooth transition of data between all parties, an EDI (Electronic Data Interchange) infrastructure is often used between shipper, freight forward, terminal and carrier. Another great initiative is taken by INTTRA, who is developing the eVGM solution. This solution is aimed to provide consensus on a technology standard for digital documentation of VGM submissions. In order to achieve industry alignment, INTTRA has set up a sounding board. The first meeting took place early December, with stakeholders from across the industry represented. Among those was Damco, representing the Forwarders. Although there are multiple initiatives taking place around the world, there are some key aspects that the industry needs to get agreement on soon. For example, in order for shippers to take responsibility for providing the verified container weight, it requires national governments to share guidelines on how the SOLAS amendments are incorporated into local law. Especially for Method 2, where cargo is weighed separately from the container, national governments will need to specify their requirements in regards to accreditation, auditing and margins of error. Secondly, while carriers and other parties are beginning to align their activities it will require a lot of cooperation. This is crucial in the transition in taking the situation from a legal framework to an operational focus with a commercial impact. 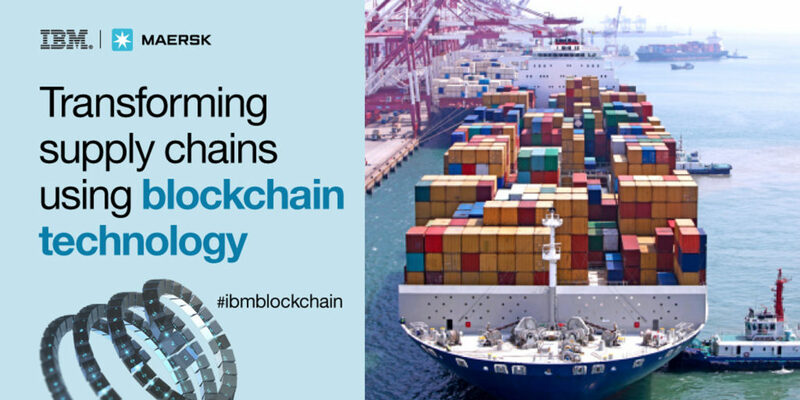 In order to make the VGM data flow through the supply chain it will affect information requirements, timelines for container and documentation and message structure. The obvious conclusion is therefor that alignment between industry partners is therefore essential. Count down: only six months to go! It is clear that while many parties are addressing the subject, many decisions still need to be made in order to meet the 1 July 2016 deadline. 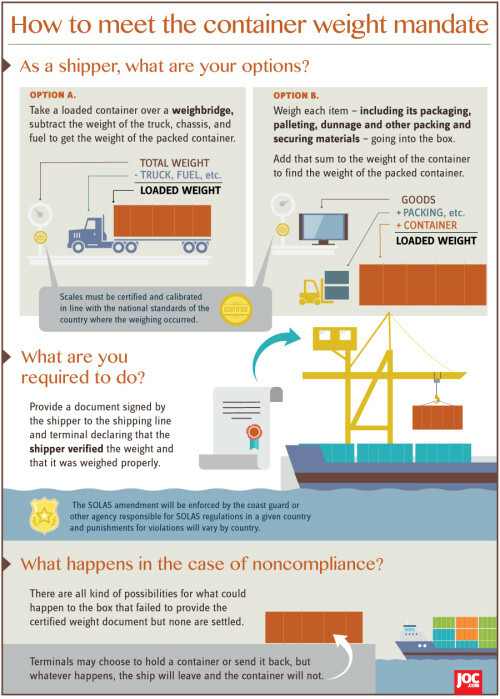 Container Weight Verification coming on 1.July 2016/SOLAS74/VGM Regulation.